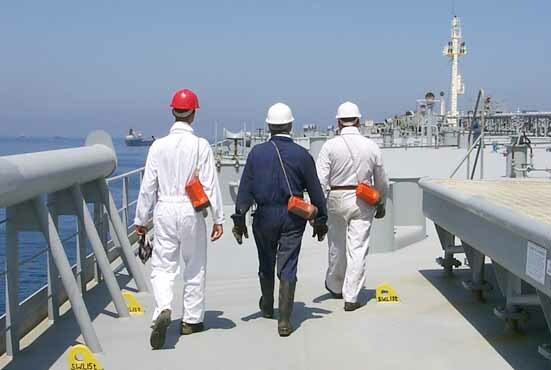 Chua Nigeria personnel have a wealth of experience working in the offshore marine operations and oil & gas sectors. This experience gives our clients insights and skills that result in strong safety practices, a lower rate of incidents and cost efficient projects. Chua Nigeria safeguards people, assets and the environment so that our clients can concentrate on their core operations.